CONDORSTOWN, Calif. – The Bakersfield Condors have announced that they will serve as the ECHL affiliate of the National Hockey League’s (NHL) Edmonton Oilers for the 2013-14 season. 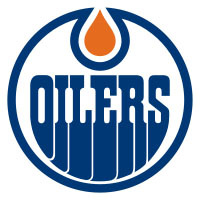 “We are very pleased to welcome the Bakersfield Condors into the Edmonton Oilers family and look forward to working with General Manager John Olver and his staff as we continue to develop our players and prepare them for the National Hockey League,” said Oilers General Manager Craig MacTavish. The agreement is anticipated to bring several prospects to Condorstown to continue their development. 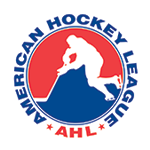 Edmonton’s American Hockey League (AHL) affiliate is the Oklahoma City Barons. Edmonton becomes the third NHL affiliate in Condors history after previous affiliations with Anaheim (2008-10) and Minnesota (2010-11). The Condors have won two Pacific Division titles when affiliated with an NHL team and have had 10 players advance to the NHL ranks. 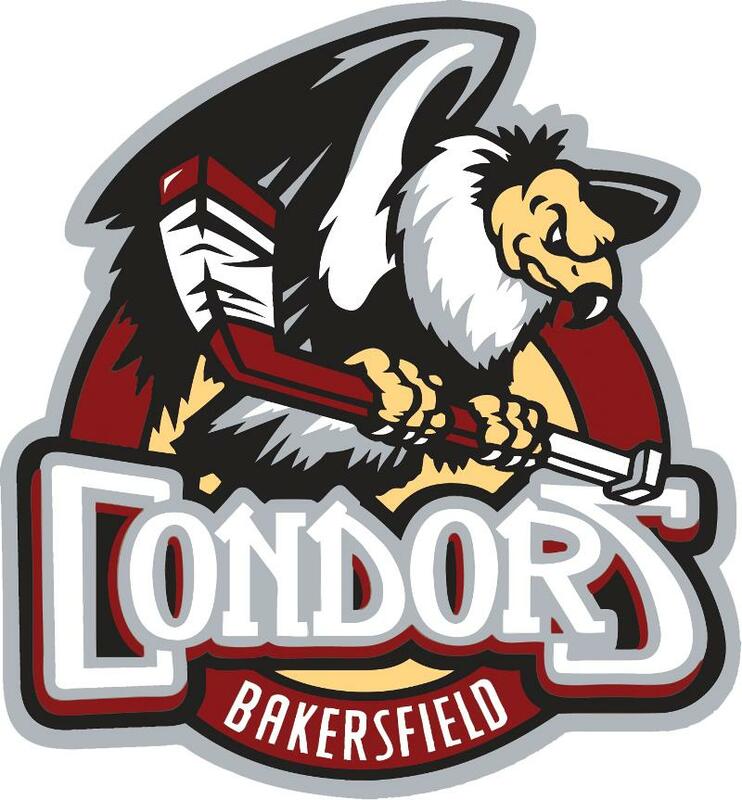 Playing off the name, Bakersfield’s first local hockey team was named the Bakersfield Oilers, who began play in 1940 and were reborn in 1994-95, paving the way for the birth of the Condors. A gathering for fans in which Edmonton officials will attend will take place before the season at a date to be determined. 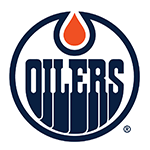 The Edmonton Oilers are one of the most successful and recognizable franchises in the NHL having won five Stanley Cup Championships, seven conference titles, and two Presidents’ Trophies. The Oilers play in the 16,839-seat Rexall Place and are owned by Rexall Sports. 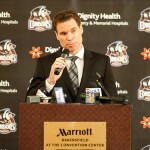 The Bakersfield Condors are owned by Chairman and CEO Jonathan Fleisig and enter their 16th season of play in 2013-14. Under the direction of Team President Matthew Riley, the organization has raised over $4.6 million dollars in charitable donations for Bakersfield and Kern County. The team plays at the state-of-the-art Rabobank Arena in downtown Condorstown and are consistently among the league leaders in attendance, also winning numerous awards and gaining national recognition for their marketing and promotional efforts. Follow the Condors on Twitter and Instagram (@Condors) and Like the team on Facebook (/BakersfieldCondors) to see pieces of the team’s new jerseys for the upcoming season.  More information will be provided in a later release. We will make the playoffs, or you get free tickets! Don’t miss out on the Condors recent bout of insanity, and take advantage of the 2013-14 Playoff Guarantee. After back-to-back Kelly Cup Playoff absences, the Condors have guaranteed a trip to the post season for Condorstown. With the guarantee you will receive 6 games for free if you purchase a Pick-6 Plan or larger. The guarantee includes those who have already renewed or purchased new tickets, contingent upon renewal for 2014-15. Playoff Guarantee valid through July 31, 2013. Plans start for less than $9/month. Don’t delay in getting yours today by calling 324-PUCK (7825). Download the newly released 2013-14 Condors schedule by clicking here. Opening night is 92 days away when the Condors host the Colorado Eagles on Friday Oct. 18! Ticket packages are on sale now for the 2013-14 season. Click here or call 324-PUCK (7825) for more information. Best ways to use your season tickets, #64: Give as a gift. For a complete list of 84 ideas you or your business can use Condors season tickets, click here. Welcome to Condorstown, Coach! 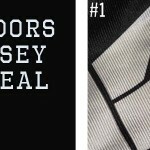 Like and Follow to find out the new jerseys!